Import all required F9 Distribution Finland (Rajapinta) products conveniently and smoothly to your e-shop! 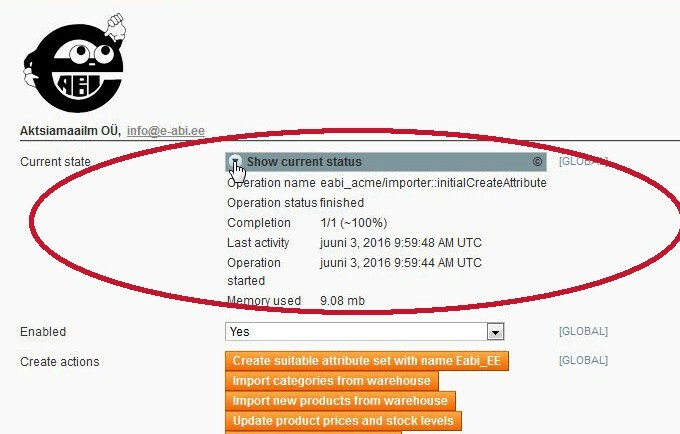 This module enables you to install all the desired F9 Distribution Finland (Rajapinta) warehouse products to your e-shop with only a few configurations, in order to then sell them via F9 Distribution Finland (Rajapinta). 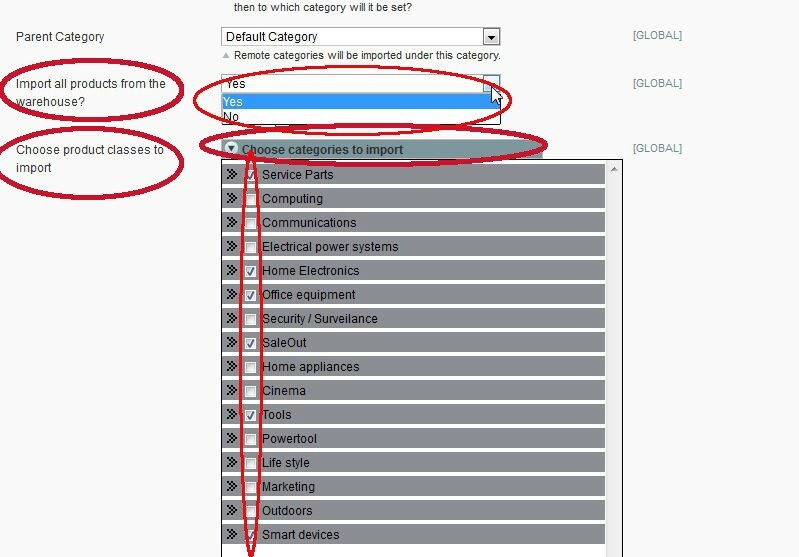 In case you do not want to resell all foreign warehouse products, you can select your desired categories, tick them, and then import to your e-shop with only a click. Configuring a module is easy, being capable of running in even a virtually non-configured e-shop. About 6000 foreign warehouse products shall be imported to your e-shop within only a few hours. Importing fewer products, of course, takes less time. • Imports all required products from the F9 Distribution Finland (Rajapinta) wholesale warehouse into your e-shop. • Also, you can use the F9 Distribution Finland (Rajapinta) wholesale warehouse category tree in your e-shop. 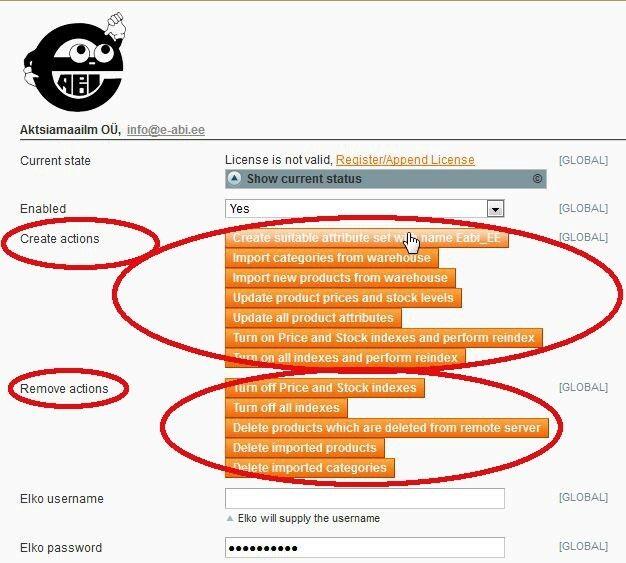 Or in other words, your e-shop shall have a copy of your F9 Distribution Finland (Rajapinta) wholesale warehouse category tree and all your products shall be distributed under the same category names as in the F9 Distribution Finland (Rajapinta) wholesale warehouse. (If you wish to create your own category tree? Click here).